Myka Bering is a U. S. Secret Service Agent coordinating the arrival of the President of the United States at a Washington museum. Peter Lattimer is a coworker that doesn't take Myka seriously. She is extremely organized, color-coding certain sectors of the museum and assigning each agent to a color. Lattimer refuses to stay in his color station. Instead, he heads to where his instincts tell him. Together, they save the president but the curator has a mysterious problem and someone has stolen a carved Aztec Bloodstone. Lattimer and Myka are given instructions to head out to South Dakota to receive their next assignment. 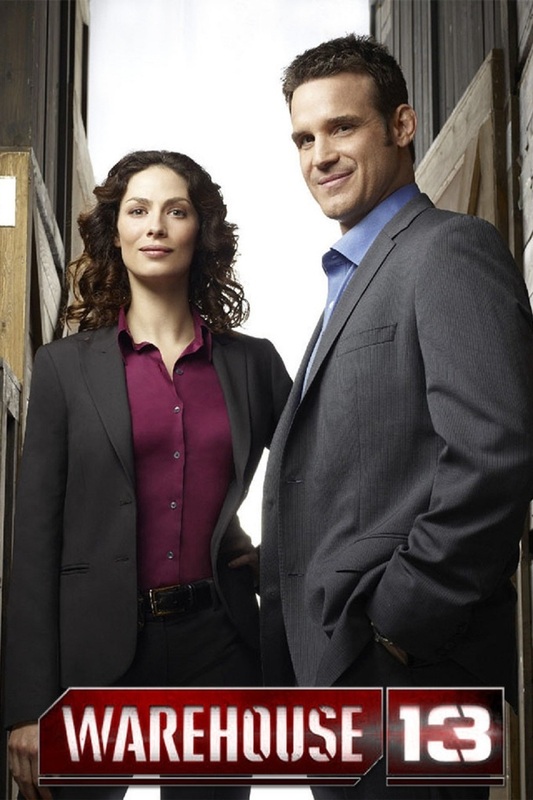 They are invited as the new agents in Warehouse 13 where they will save the world from dangerous artifacts with powers that shouldn't be out in public. The warehouse houses these artifacts to neutralize their power. The agents use other artifacts and strange devices to retrieve the wayward artifacts out in the world.